A Swichgage instrument is a pressure-indicating gage with adjustable low and high pressure limit switches. 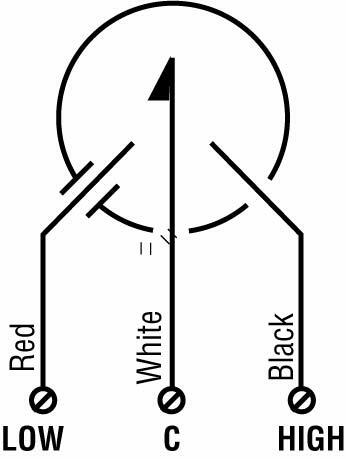 When the gage pointer touches the low or high limit switches, an electrical circuit is completed which can operate alarms and/or shut down equipment. The 2 NPT, sealed diaphragm housing is attached directly to the Swichgage connection. The diaphragm housing is filled with a silicone fluid so that pressure against the diaphragm causes the Swichgage instrument to respond. The housing seals the Swichgage sensing element from the medium being measured. Applications include highly viscous liquids such as crude oil on lead line applications. Other applications have included asphalt, sludge, abrasive materials, etc.